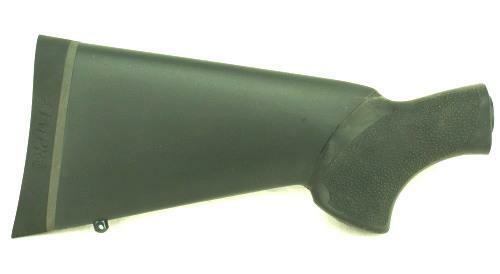 Custom 13" Length Of Pull Hogue Overmpolded stock for the Mossberg 500/590/M590A1 and Maverick 88. Stock Only. 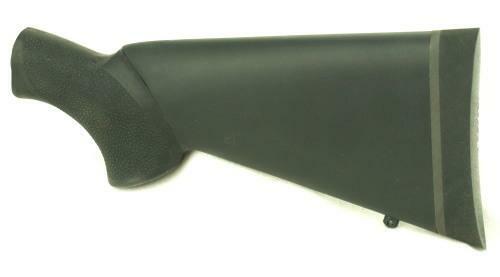 This exclusive Hogue 13" LOP Stock is custom made for us by the folks at Hogue Inc. Featuring a top of the line Hogue recoil pad and comfortable, non-slip overmolding, this 13" length of pull stock is approximately 1" shorter than the factroy stock. 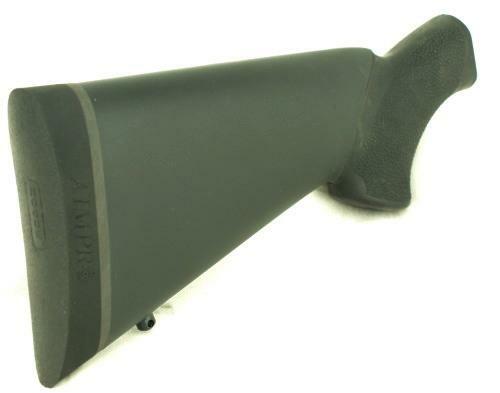 One of our most popular stock choices, it is a great fit for those shooters that find the factory stock a little too long. One of best options for making your shotgun more shootable and comfotable, with a reduced footprint, this is a top of the line upgrade. This set comes with stock only and an oversized replacement washer for your factory stock bolt.